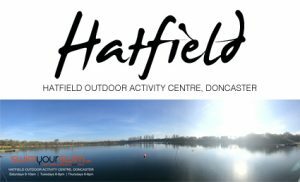 Due to popular demand we are launching a series of one off coached open water sessions at Hatfield. The next session will be on MONDAY the 5th of September, places are limited so it will be on a strictly first come first served basis. 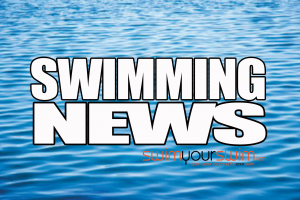 Please message Leon@swimyourswim.com to book your place. Sessions start at 6pm and cost’s £12.50 which includes the lake fee.